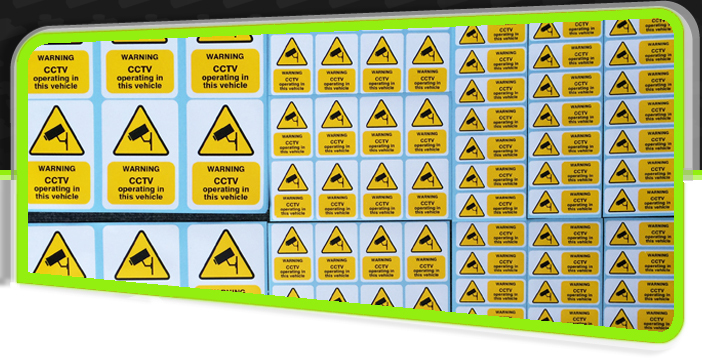 IMPACT Signs provides a flexible service for the production of labels and stickers in Dorset and across the UK, designed and manufactured utilising the very latest techniques and technology. 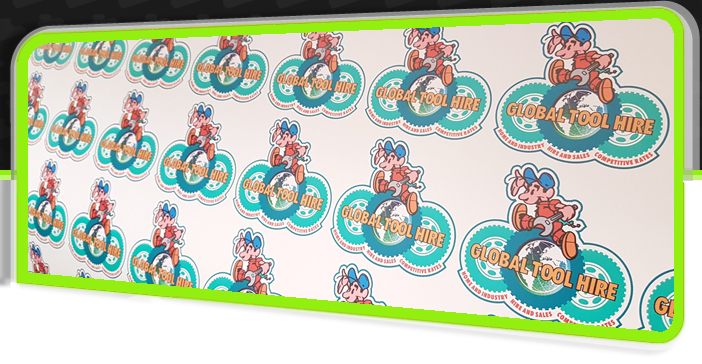 Using the most modern signmaking printers we can provide prints onto self-adhesive, self cling vinyl, PVC or magnetic material in any colour you require. 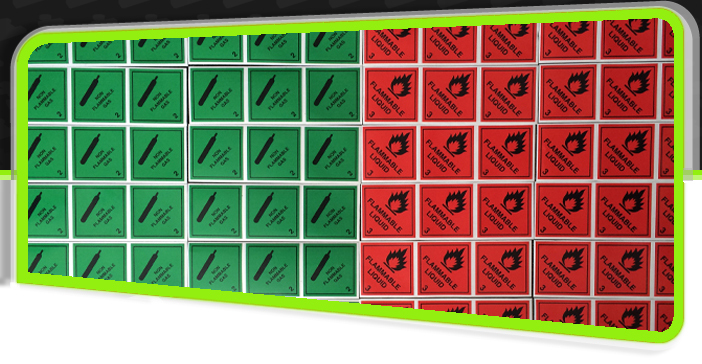 The flexibility of our service allows for print runs of stickers from one off’s so you don't have to commit to an order for thousands of items. As an example of what we can offer you here is a short list! 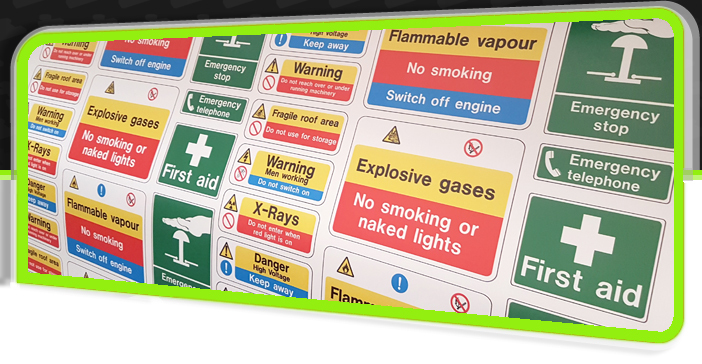 Car stickers, repositional window stickers, promotional, warning, health and safety stickers, component labels, personalised stickers or labels all printed to any shape and size. 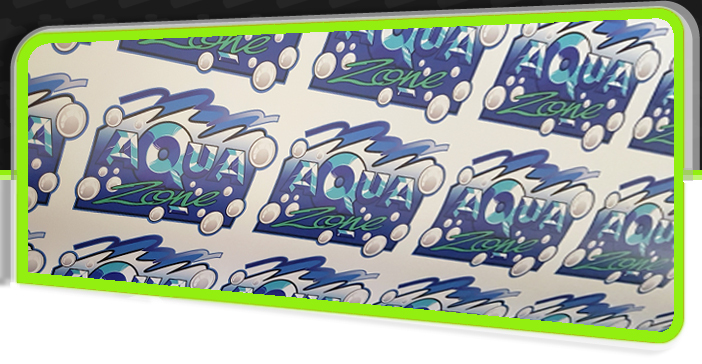 The addition of over-laminates and hi-tack adhesives offers branding that is protected from removal or damage. 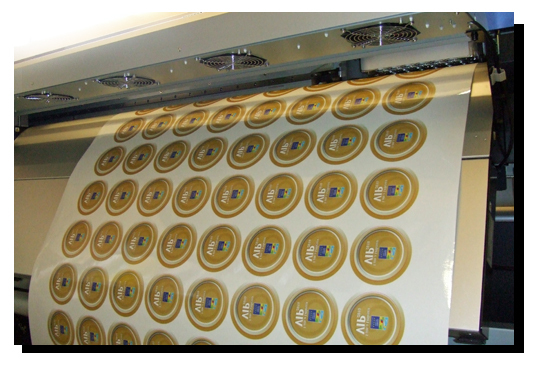 Complex full-colour graphic and photographic images can be printed to labels, stickers and our printers can also be set to produce incremental or sequentially reducing numbered items for stock areas or product identification. 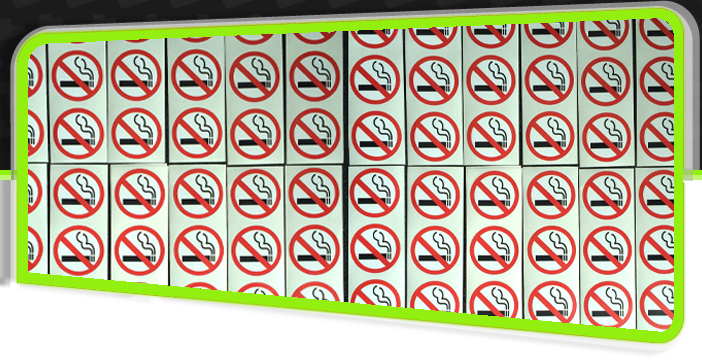 Call us now to see how we can help you with stickers and labels. Why not take a look at our gallery to see some of our work! Located in Weymouth, Dorset we specialise in supplying a vehicle wrapping service across Dorset and Somerset including Weymouth, Dorchester, Yeovil, Poole and Bournemouth.